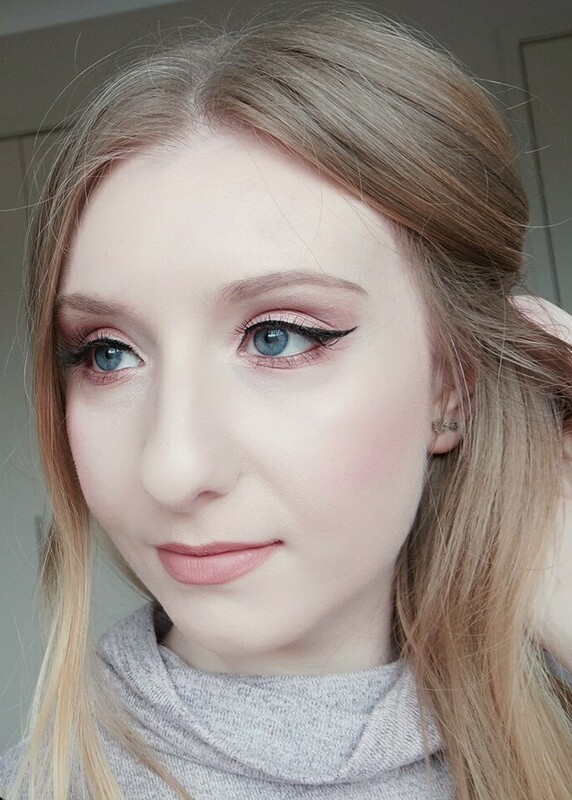 Having oily skin does have its pros and cons and it can be difficult to manage (I know all too well! 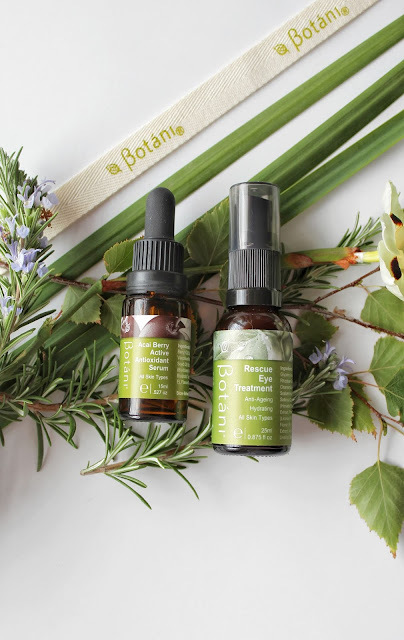 ), thankfully there are an abundance of skincare products on the market that help to balance out your oil production levels. 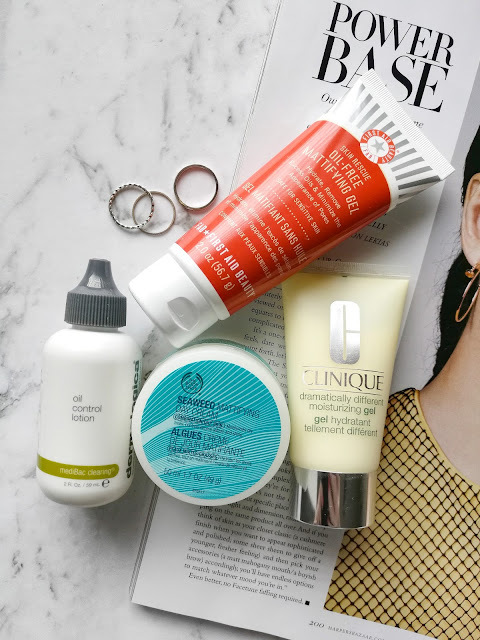 I sifted through my moisturisers and rounded up my top 4 that work the best at mattifying my oily skin, so I can go about my day with shine-free skin. This is what I usually use during the warmer seasons because of how lightweight the texture is and how easily it just absorbs into the skin. It's definitely more suited to oilier skin types rather than combination due to the fact that it doesn't provide your skin with a lot of moisture, so if you have drier areas on your skin this won't help. It does a good job at reducing the oiliness and I like how comfortable it feels on my skin. Their seaweed line has had a revamp (new products and packaging) so I don't think this is available for purchase any longer. But if the formula is anything like this one (or better!) then I highly recommend giving this range a try. I've used this brand quite a bit (back when I was a beauty therapist) and I always recommend their products because they're reliable by doing exactly what they claim. This particular moisturiser is my go-to when my skin isn't being very kind as it contains salicylic acid which is great for clearing congested skin. The consistency is incredibly light in the way that it almost feels like you're just applying water to your skin. Not only do I have oily skin but I also have breakout-prone skin and their entire Medibac Clearing range is amazing! When Winter strikes, that's when my skin needs a little extra moisture and I love this one by Clinique. It's oil-free and doesn't feel heavy or greasy on the skin in the slightest - it just adds the perfect amount of hydration and it makes my skin feel so soft. I haven't used many Clinique products (totally need to though!) but I am super satisfied with this moisturiser; My Winter skincare routine wouldn't be complete without it. This gel has that silicone feel to it that makes your skin feel smoother and it works a treat as a primer, so it makes applying foundation over the top so easy. It mattifies, fills in pores, hydrates and controls oil all at the same time. It's pretty much the solution to all of our oily skin problems. 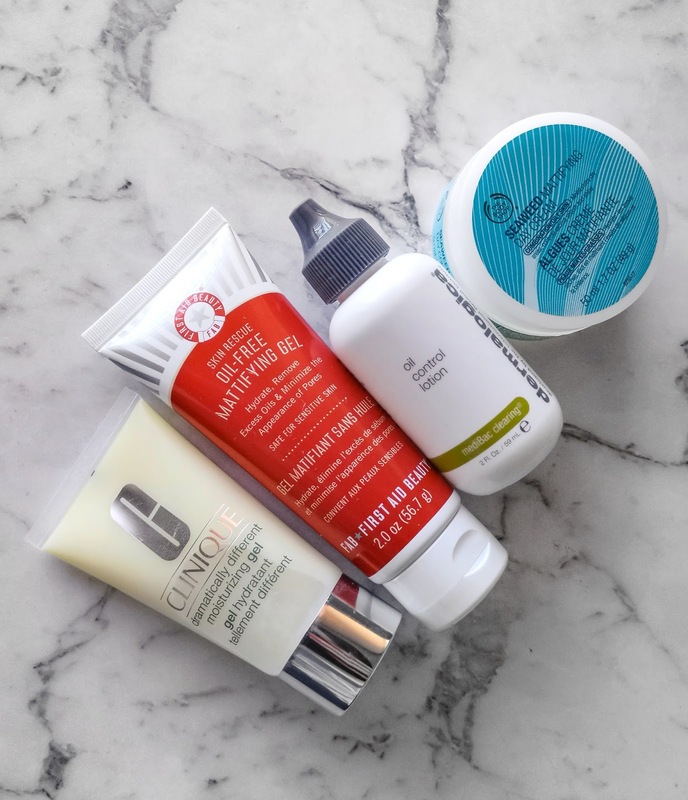 What are your go-to moisturisers?